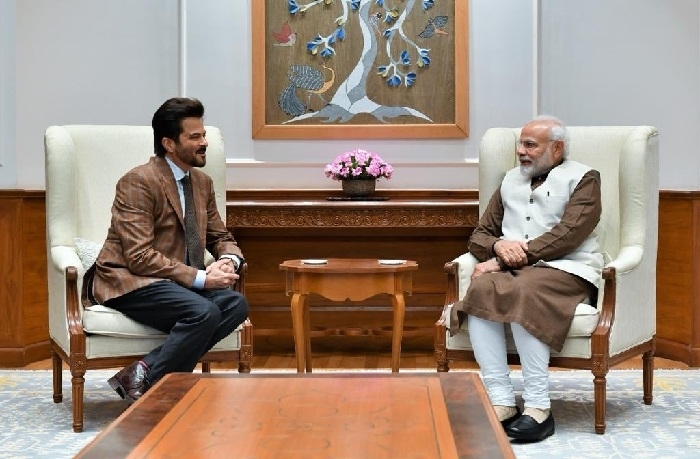 New Delhi, Jan 17: Famous actor Anil Kapoor on Wednesday called on Prime Minister Narendra Modi. The ace actor took to Twitter and shared the details of the meeting. Known for his onscreen chemistry with late actor Sridevi, the actor-producer is currently busy with Ek Ladki Ko Dekha Toh Aisa Laga starring Sonam Kapoor and Rajkumar Rao.